“We got to play on the server for a little while,” he divulges. “It's really cool, they did an incredible job of building an experience that feels classic and authentic and that's incredibly hard to do. The painstaking effort it takes to research old videos to try and figure out what the data was because it doesn't exist anymore so you have to pull it out of the nether to put that experience together. 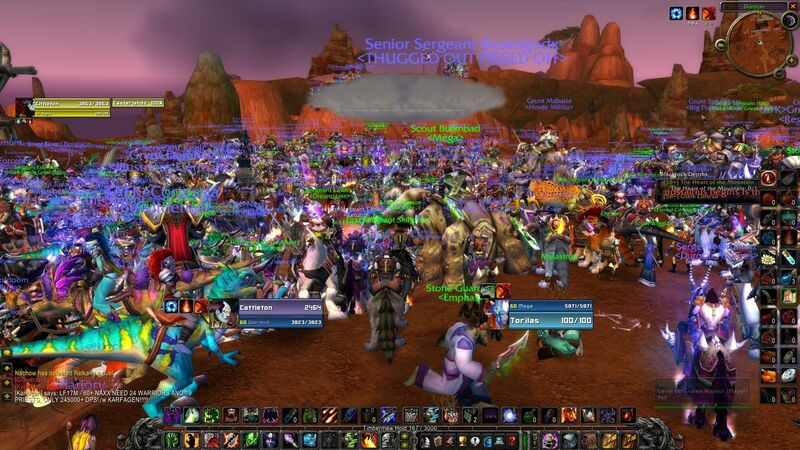 “I think it's something that interests Blizzard and we've always had the thought that it would cool to do a classic server or a Burning Crusade server or a Lich King server or whatever.